I am familiar with wedding organisation and I am devoted to help you with yours. I am there for you if you need any advice, think of me as your ally to facilitate your life on the D-day in Rio de Janeiro. I would be delighted to be on your side for your wedding in Rio de Janeiro, and discover with you the best places to make creative and spontaneous shots with the best light. Creative because my approach of photography is artistic, and spontaneous because I will transcribe your wedding into a photo reportage. 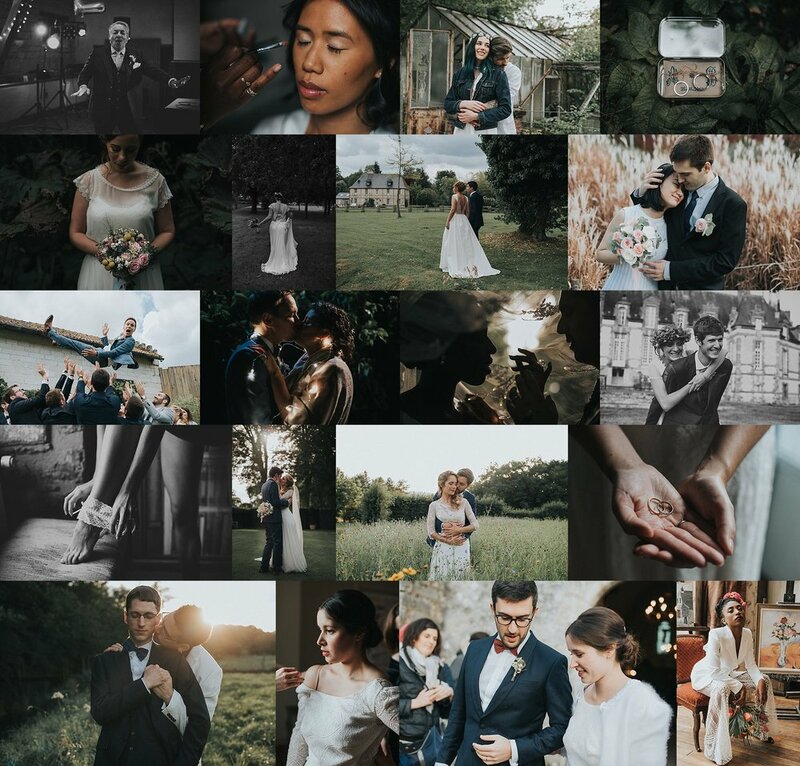 I am currently based in Montpellier in the south of France but I am passionate about travel, you can take me in your suitcase to Rio de Janeiro anytime to shoot your wedding !